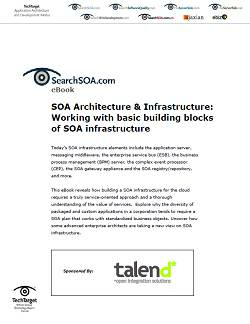 Service Oriented Architecture (SOA) is an architectural style that supports service orientation. 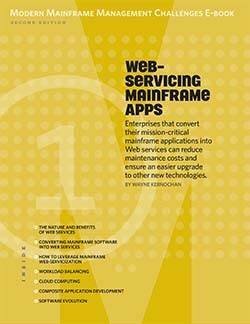 A service is a business task with an externalized service description that often represents a contract between a provider and a consumer. 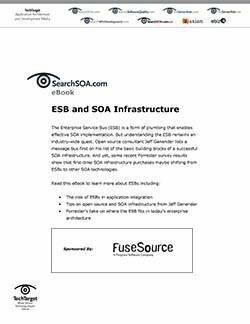 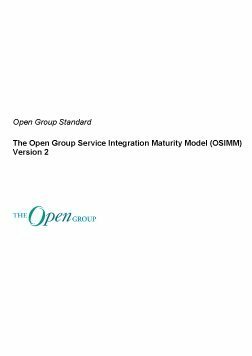 As organizations adopt SOA and the use of services as the fundamental structuring element of their architecture, they increasingly encounter the need to assess where they are in their migration path and how best to achieve the expected benefit derived from integrating and investing in greater levels of SOA maturity.